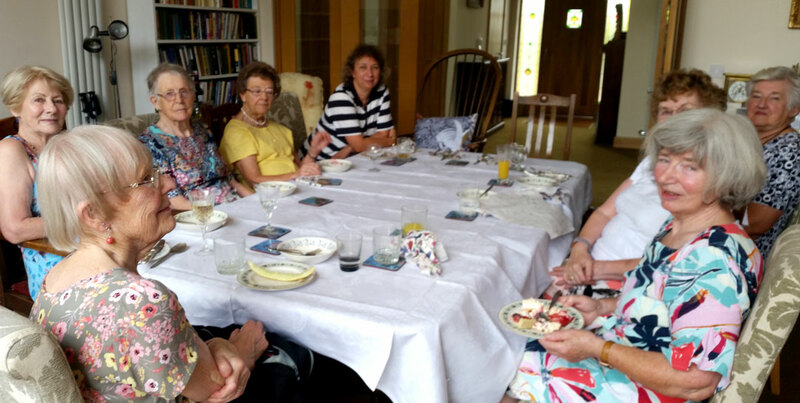 Sutton Coldfield Association of Women Graduates held a ‘bring and share’ lunch at a member’s house. Twenty-six members and guests attended and brought with them some delicious food. The warm sunny weather contributed to this being a very enjoyable occasion. The sum of £242.16 was raised for our African Schoolgirl fund.